Cecilia Serra launched Balanced BodyWorks in 2000. She is a lifelong dancer and dance instructor who founded Florida Arts & Dance Company. Cecilia is PMA (Pilates Method Alliance) certified, Power Pilates and Polestar Post-rehabilitation trained. She continues to strengthen her Pilates knowledge through continuing education courses that include The Adaptations for People with Scoliosis supporting the teachings of the Schroth Method, Dr. Stuart McGill (Spine Assessment and PBT Progressive Ballet Certified) Aaron Mattes’ (Active Isolated Stretching), Scoliopilates, Gait, Pilates for Dancer, Rotational Sports, Women’s Health, Osteoporosis, Advance Spine, Three Dimensional Clay Anatomy, and Polestar Rotational Sports and Advanced Assessments of Clients. 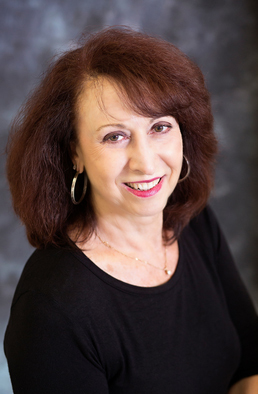 She has a bachelor’s degree in business and fine arts, a Master’s Degree in Dance Education, and more than 35 years of experience in dance education. Anna Snyder is the co-owner of Balanced BodyWorks and a PILATES instructor. Anna is PMA (PILATES Method Alliance) certified, Power PILATES, and Polestar Rehabilitation trained. She is a Licensed Massage Therapist (Lic. # MA61211), has taken continuing education classes with Titleist Performance Institute and certified in Active Release Techniques method of therapy and Aaron Mattes – Active Isolated Stretching, Dr. Stuart McGill -SPINE ASSESSMENT, CERTIFIED PBT Progressive Ballet Technique – TRX Suspention System trained. She holds her Florida State Massage Therapy Association certificate through continuing education courses. Anna is also certified with her 200 hour yoga certification, holds certifications in Scoliopilates and PILATES Buff Bones for Osteoporosis, and has strengthened her knowledge of Pilates through continuing education such as PILATES for Osteoporosis and mat with props. She has an A.A. in Arts. 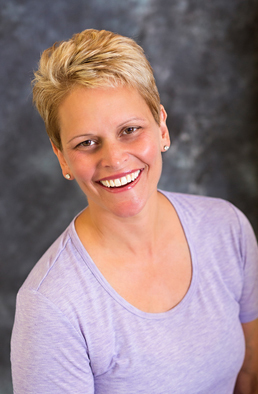 Amy Branden has been dedicated to pilates since her first class in 2003. After a devastating snowboard accident, she underwent a year of rehab which included pilates training. Her doctor attributed the recovery of her knee to her pilates training. She completed the Power Pilates Comprehensive Teacher Training Program and is a strong believer that pilates should be the foundation of a fitness regiment, regardless of age or level, Dr. Stuart McGill – Spine Assessment – TRX Suspension Trained. Amy is certified in the Runity Method. She has also had continuing education courses in Polestar, Rotational Sports and Advanced Assessments of Clients. Always a fitness enthusiast, Amy has competed in national triathlons and Ironman contests. Motivated by her six-year old son’s Cystic Fibrosis, she co-founded the Beach to Bar 5k to benefit the Cystic Fibrosis Foundation. Amy has a BSBA (Business Administration) from East Carolina University and had a nine-year career in commercial banking. Joan Hooks has a BA in dance from University of Iowa. 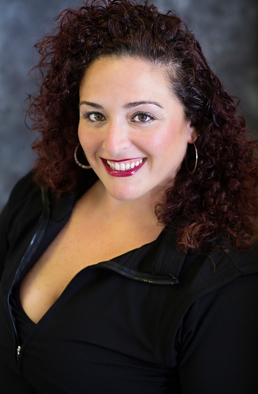 She is co-founder and Dance School Director at the Center for the Arts of Stuart, has a masters in Physical Therapy from Old Dominion University in Virginia. Her interests have always been in Pediatrics, spending 10 years at a children’s hospital where she worked inpatient rehabilitation, NICU, ICU, outpatient and early intervention. 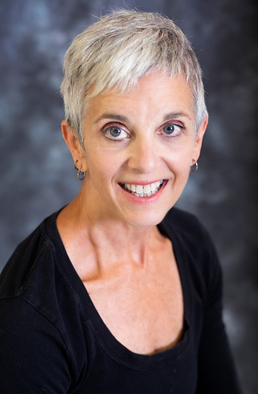 Joan has taught dance for varying abilities for 30 years and is a grant recipient for projects that involve dance for the special needs through Children’s Services Council and VSArts. 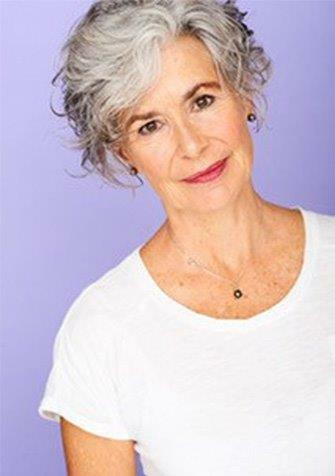 Joan is certified in Neurodevelopmental Treatment, Pediatrics, PBT Progressive Ballet Technique, Polestar Pilates Training for the Rehab Professional, dance professional and educator. Continuing education includes: NDT Baby Handling, Torticollis Management and Treatment, Pilates for Therapists, Myofacial Release for Pediatrics, Barnes MFR I, Intervention in the NICU, Manual Therapy for Pediatrics, Gross Motor Development for Down Syndrome. Michelle Italiano is trained in Ahmah Method of Yoga – The Art of Holistic Movement, Awareness, and Health. She has over 30 years of experience which includes certifications In Kripallu Yoga and Bodywork, Iyengar Yoga, and Svaroopa Yoga. She is certified in the methods of bodywork including Feldenkrais, Shiatsu, and Thai Bodywork. Amy is originally from the South New Jersey area and was co-founder of YOGA NOW in Marlton, NJ. 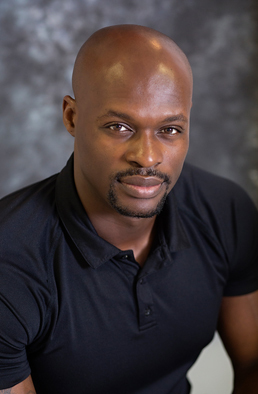 Albert Virgile is a personal trainer with 7 years of experience. Albert holds a certification from the National Academy of Sports Medicine and a nutrition certificate from Expert Rating. Albert is trilingual and holds certifications in CPR, AED, and First Aid. With countless success stories, whether it is weight loss, body building, or overall well-being, Albert excels at helping his clients with proven methods to meet or surpass their goals. He works with all levels of fitness ranging from kids to athletes and is currently trained with TRX Suspension System.